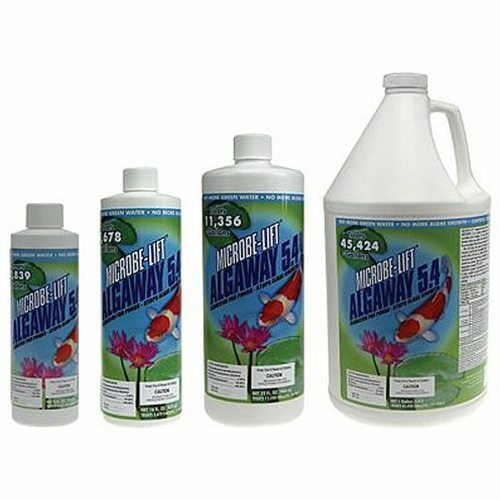 For algae control and to get that clear water back choose Algaway 5.4 Algaecide Control. 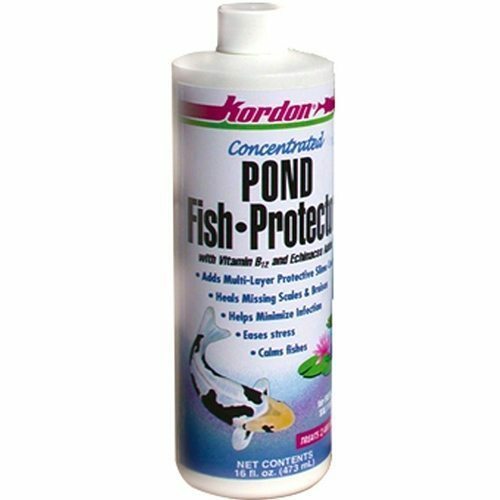 This product is safe for use with plants and fish and is a great solution to keeping your small pond water clear and fighting back new algae growth. As with all algaecides follow instructions for the best results. 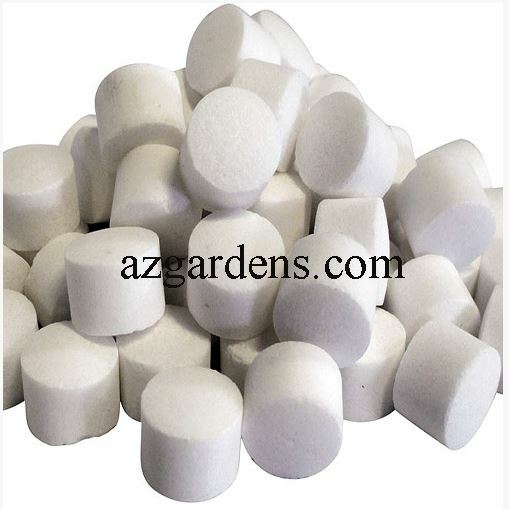 Best used with ponds and decorative water gardens that use aeration to prevent fish loss. 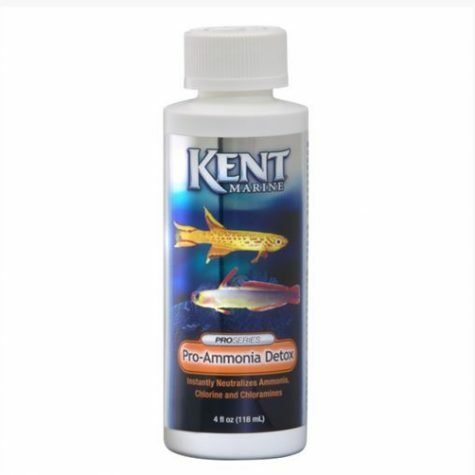 Only use this products in self contained water environments. 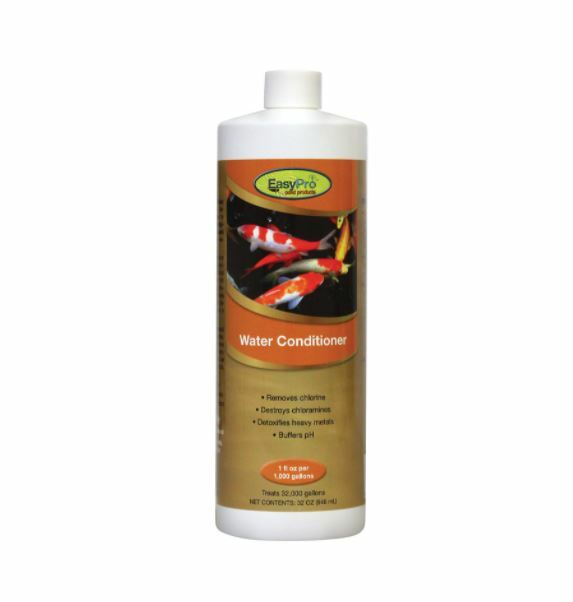 This product is safe for use with live plants and fish. Algaway 5.4 is not safe for use with ponds containing snails and mollusks. This product is EPA tested Registration # 14802 – 8 – 74466.